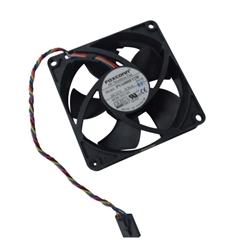 Description: New Dell computer case cooling fan. **This is for the Small Form Factor (SFF) versions of the models listed below only. If you have a different sized computer this is not the correct part.